Hi! 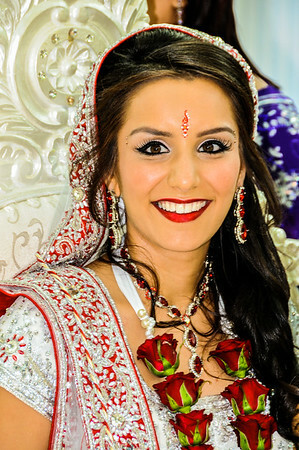 I'm Dilip Joshi and I'm a wedding, portrait and general photographer based in London, UK. I specialise in creating a relaxing and involving experience for your photography needs. I like to capture natural moments wherever possible, complementing posed shots for more formal photographs. I have been interested in photography for many years and developed and printed my own work back in the 'film' days. As part of my development, I undertook a City and Guilds qualification leading to a licentiate award of the Royal Photographic Society. I am also a member of the Society of Wedding and Portrait Photographers. My style is to provide a pictorial documentary of events where the experience of being photographed as well as the final result of the images are both made as enjoyable as possible. Please visit my Portfolio to see some of my favourite images from a selection of my wedding, portrait and other work. And feel free to connect with me through facebook. I get referrals from people that know and like my work but I like to work with people that have seen my work and want something similar. Ideally, I'd want you to love my style before thinking about working with me. I think you'll agree we both want to be happy in working together. That said, I specialise in people: I shoot weddings, family events, babies, kids, grandparents, you name it! I also undertake corporate assignments and other, general photography work. However, there are so many variables, it would be best for us to speak to get a good understanding of your requirements and together we can design a package to meet your needs. So, please send me a message and let's connect. 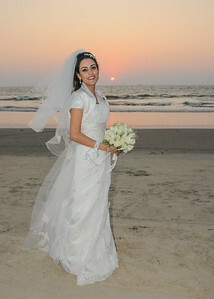 Thank you so much for creating such beautiful memories at our wedding in Goa, India for Damien and me! We are so pleased with the results. Everyone who's seen our photos always comments on how wonderful they are! We will be sure to recommend you to our friends and families. Words are not enough to express our thanks for the amazing photos you took for the wedding of our daughter Parisha to Jay and detailing the events with such artistry. Even years later, seeing the photos will bring back memories as if it was only last week. Wish you continued success with your passion for photography and bringing joy to many people as you have done for us.